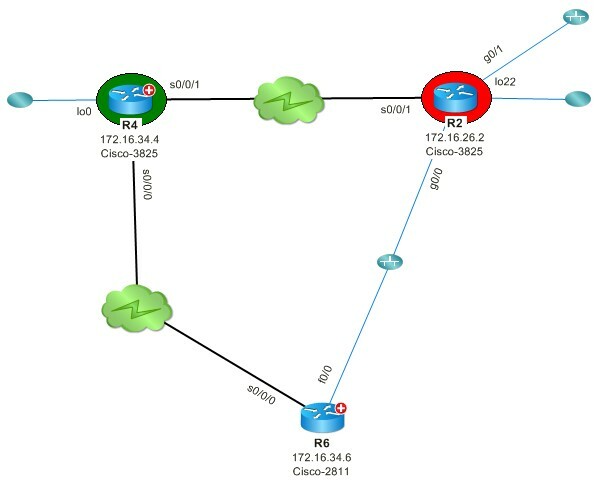 R4 and R2 are running BGP routing protocol in a different AS. These two routers are connected to each other directly via a Wide Area Network. Now they are trying to establish an EBGP connection between each other. Unfortunately, the BGP neighbor relationship is not coming up.